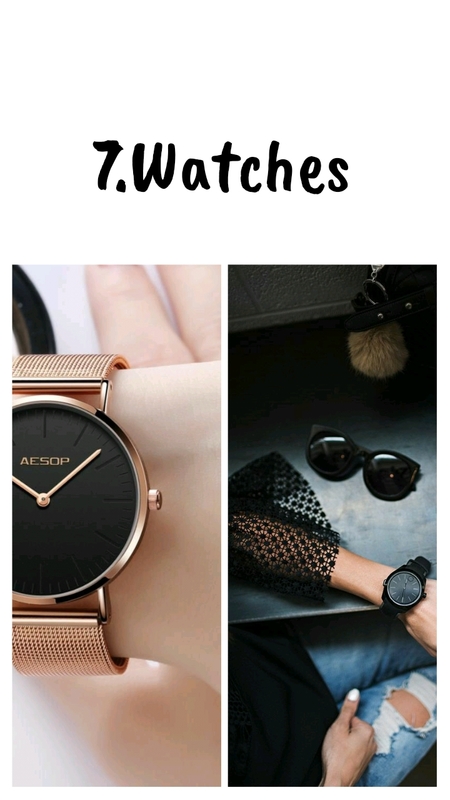 If you like to be trendy, it is high time for fashionable accessories. The so called “too much” is just in place for 2019. “Armedia” IAA talked to Gog Moon, founder of and stylist at "GMoonWear" fashion studio. - What is the most actual trend throughout 2019. 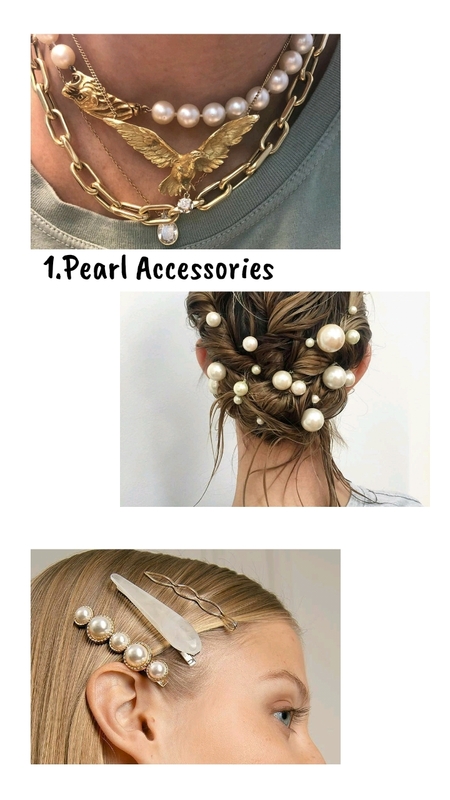 - The most actual trend throughout 2019 is pearl accessories, both natural and artificial. Pearl is in place in all cases, ear rings, necklaces, on belts and on clothes. Among youth pearled head bands are popular. 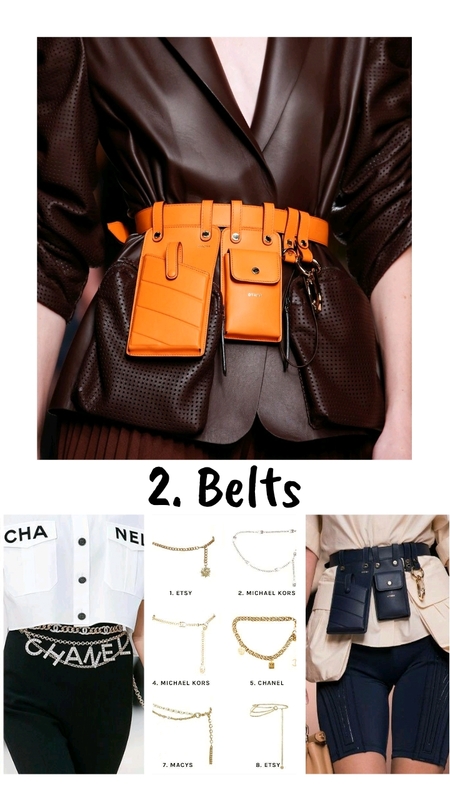 Another trend is the multi-layered accessories, not only necklaces but also belts, rings and bracelets. -What belts, ear rings, necklaces and head bands are trendy this year? Huge ear rings are trendy. If you remember in the early 2000s our favorite r&b celebrities used to wear such ones. Yes, they are back. 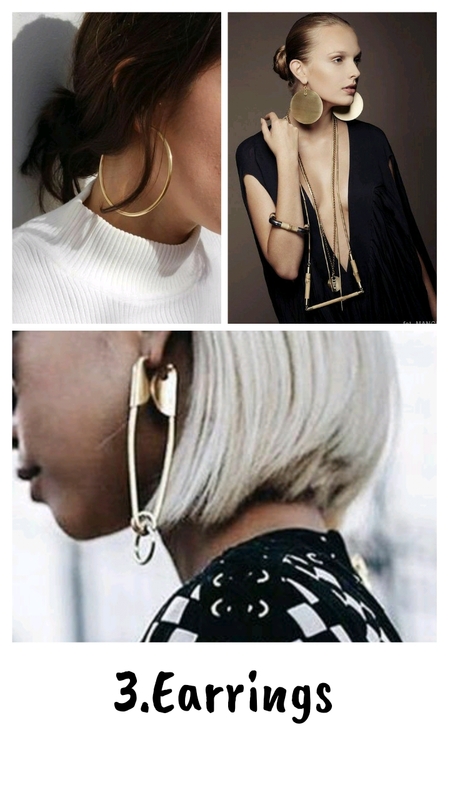 Also very long, symmetrical and asymmetrical ear rings are in fashion. They make the neck look longer. 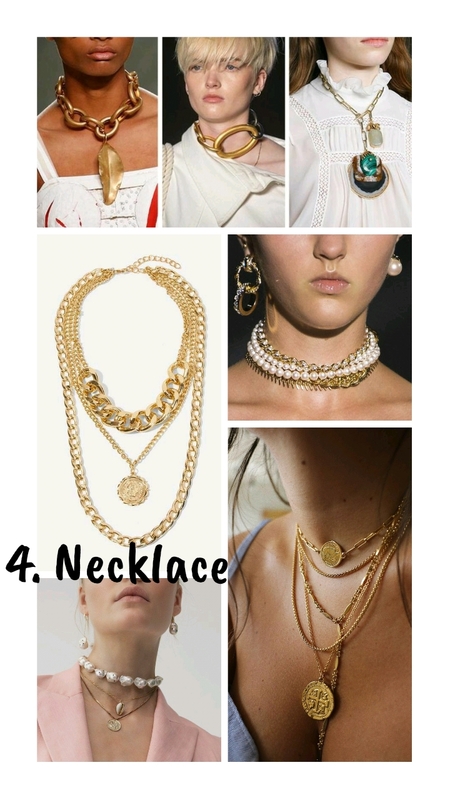 Multi-layered necklaces, as I already mentioned are trendy. Also pendants of different sizes and shapes are back. I would dare to say that 2019 is a year of hair accessories. Huge clips are in fashion. 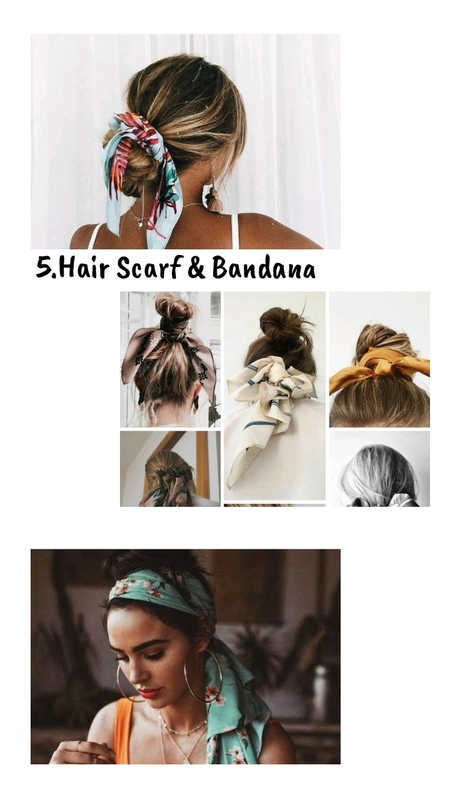 It is to be noted that top trend head bands are very much in place with clips. 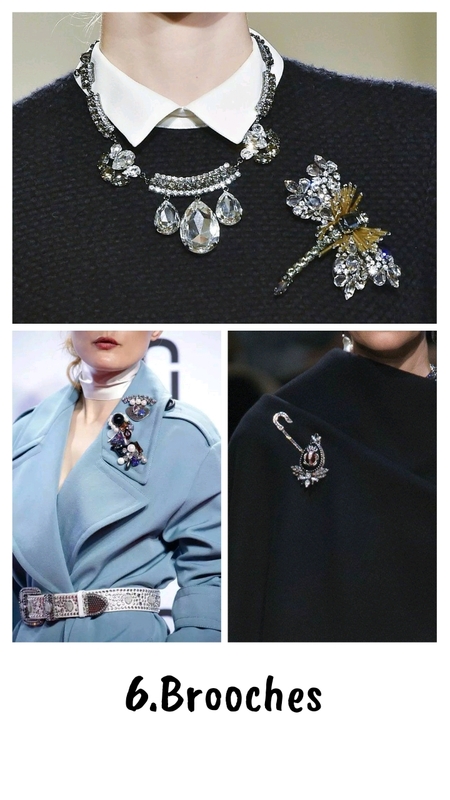 Brooches, not expensive and small, but big and even a combination of brooches are trendy. The only accessory of 2019 to preserve its minimalistic tendency is the watch. The more minimalistic and classic, the trendier it will be. Big watches adorned with stones will not be back in fashion in the near future. -Which ornaments are not in trend this year? - Since last year some types of chokers are considered as anti-trend. These are silk ribbons and strings tied around the neck. Designers recommend new ways of wearing them. These are chain chokers worn in multiple layers and combinations around the base of the neck. What Will the Launch of the Meghri Economic Zone Give Armenia?